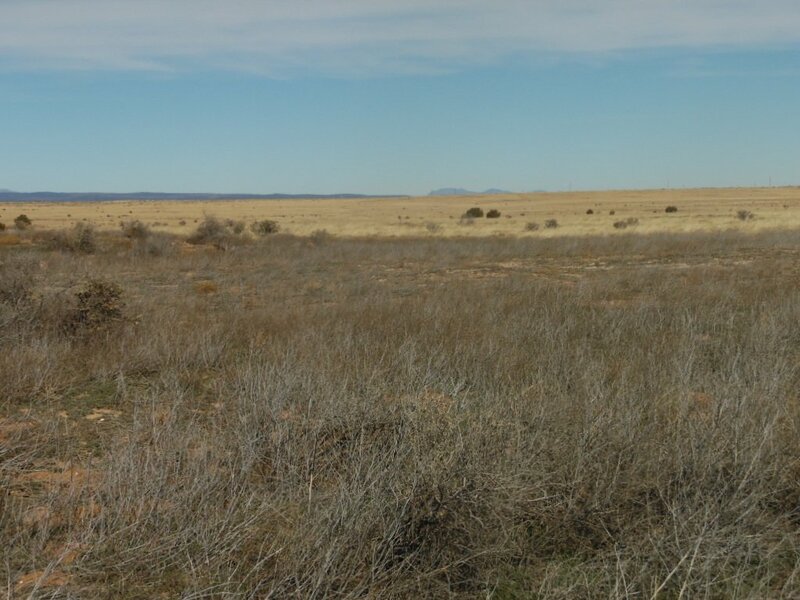 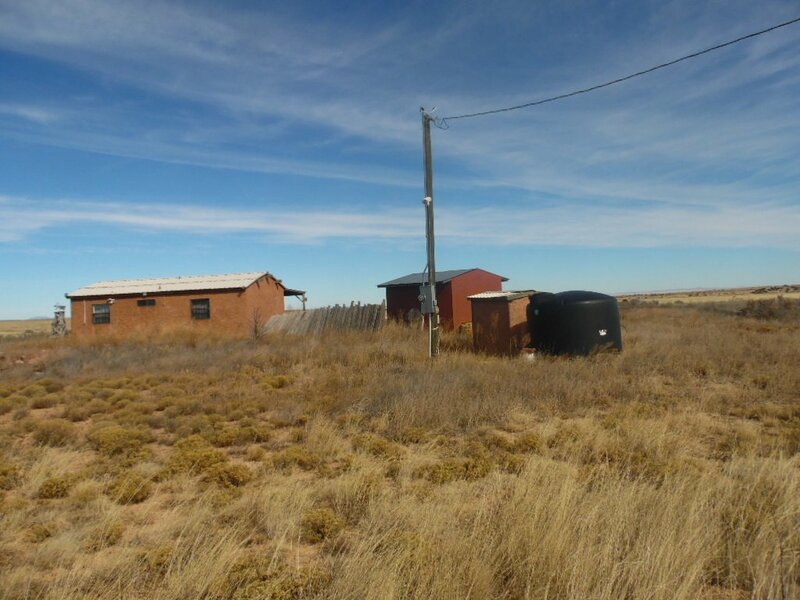 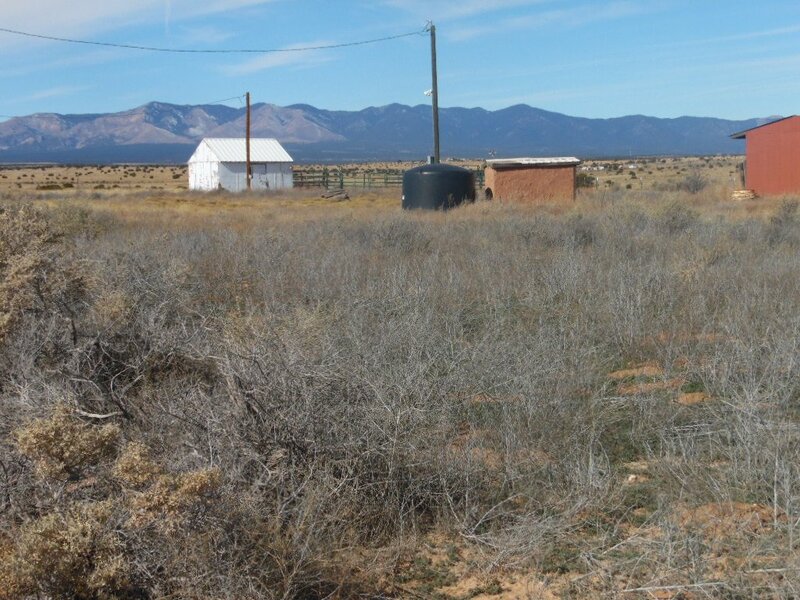 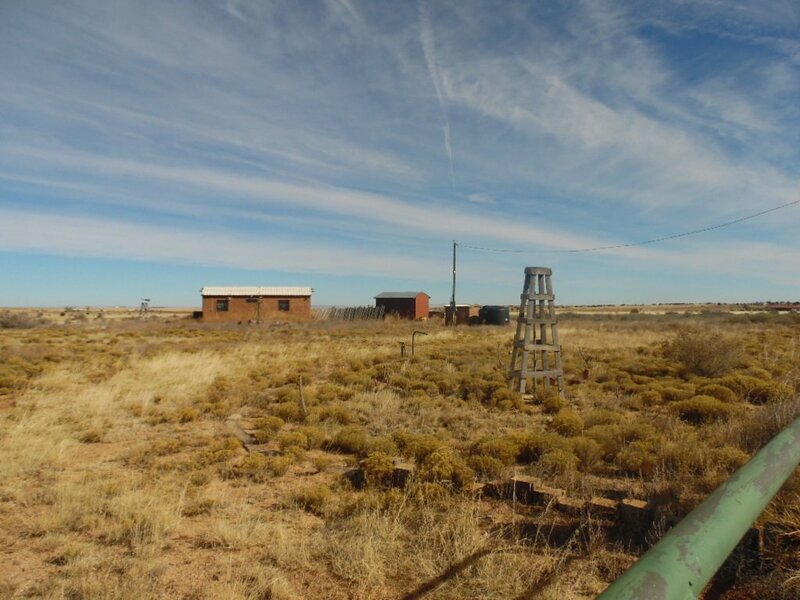 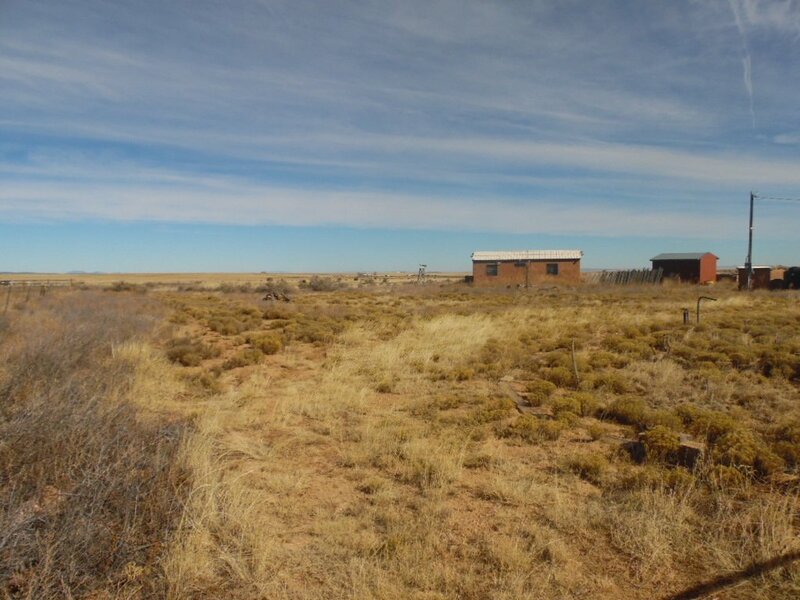 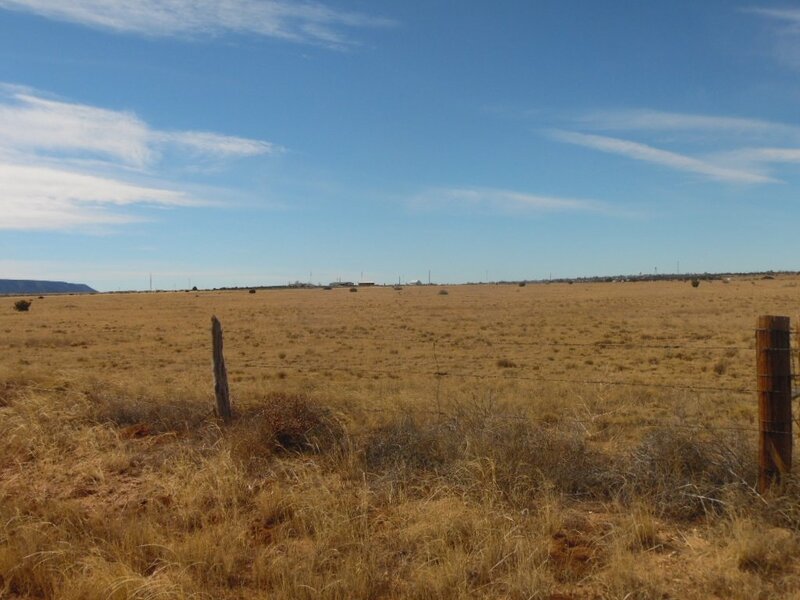 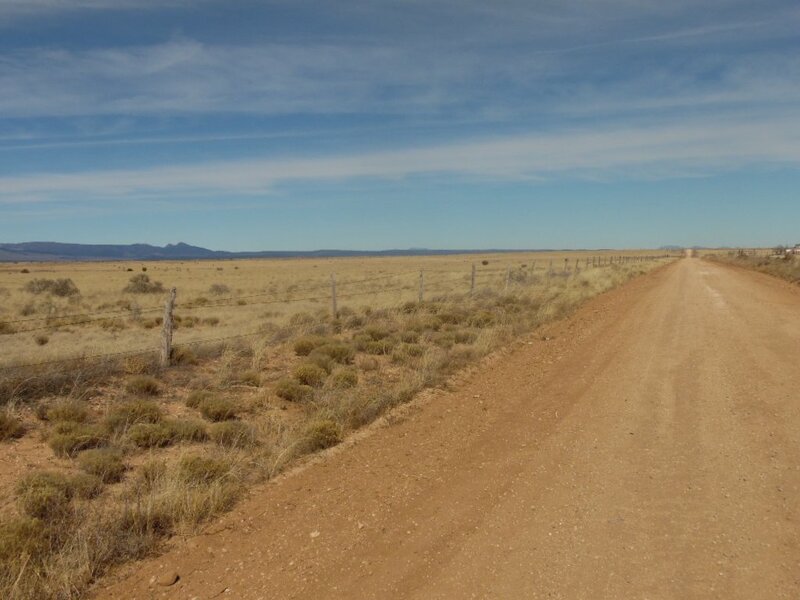 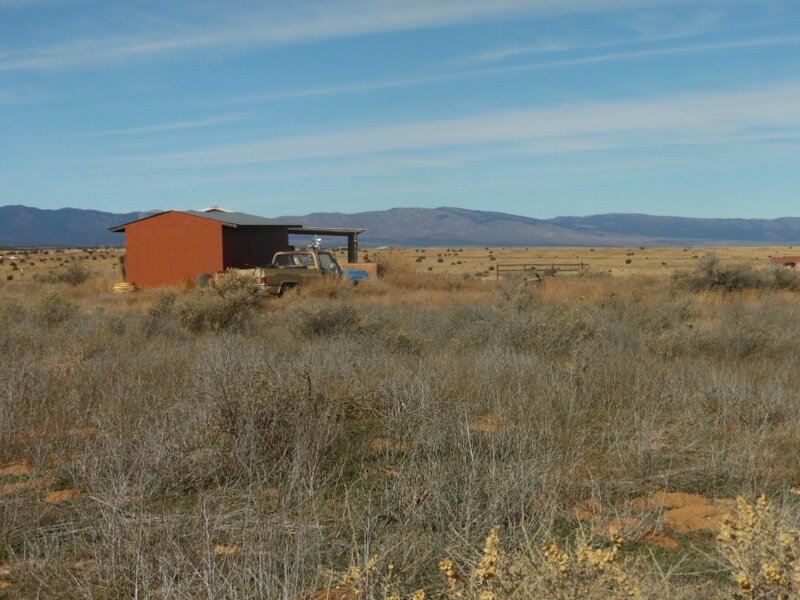 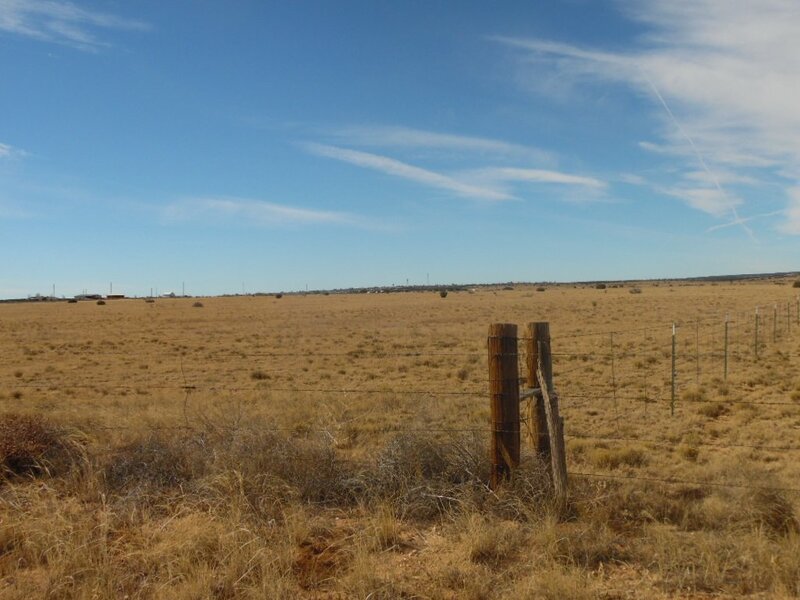 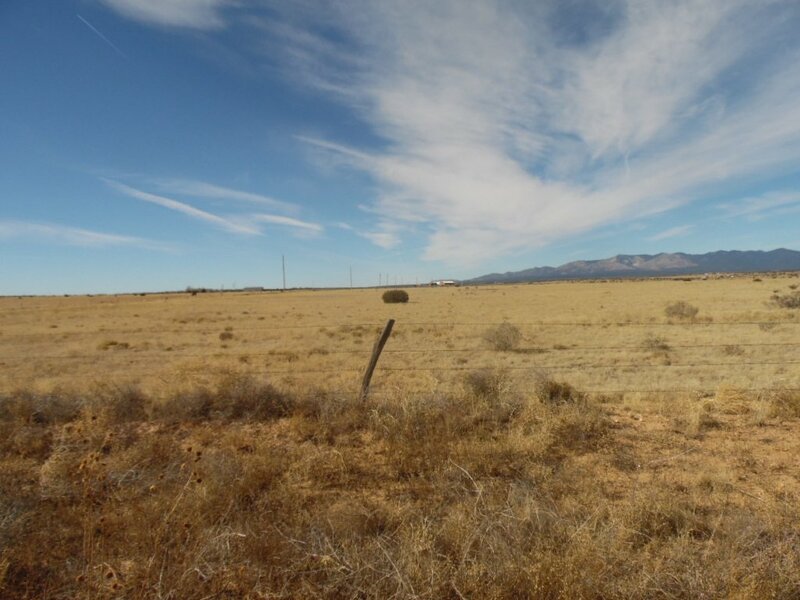 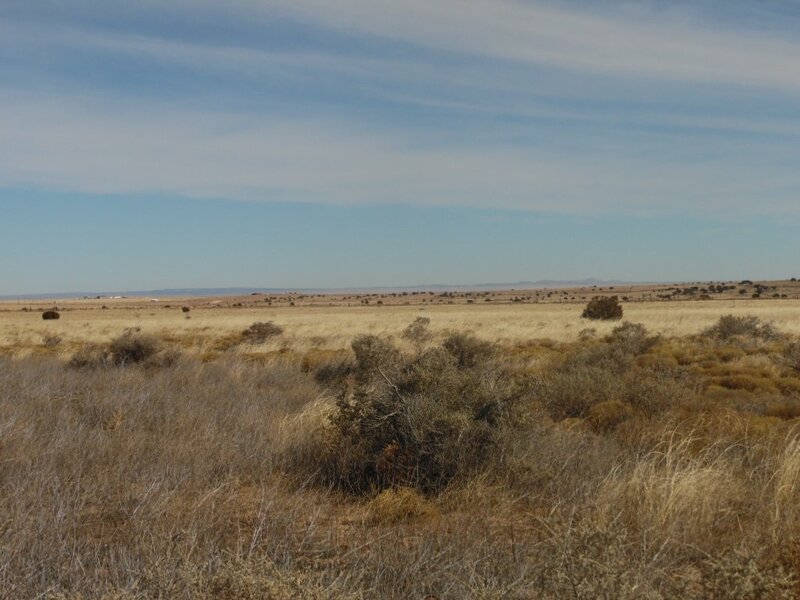 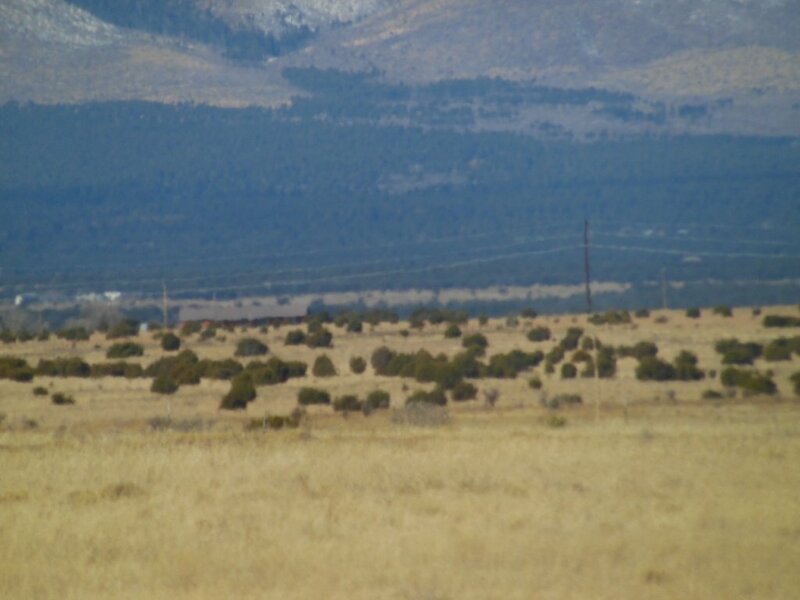 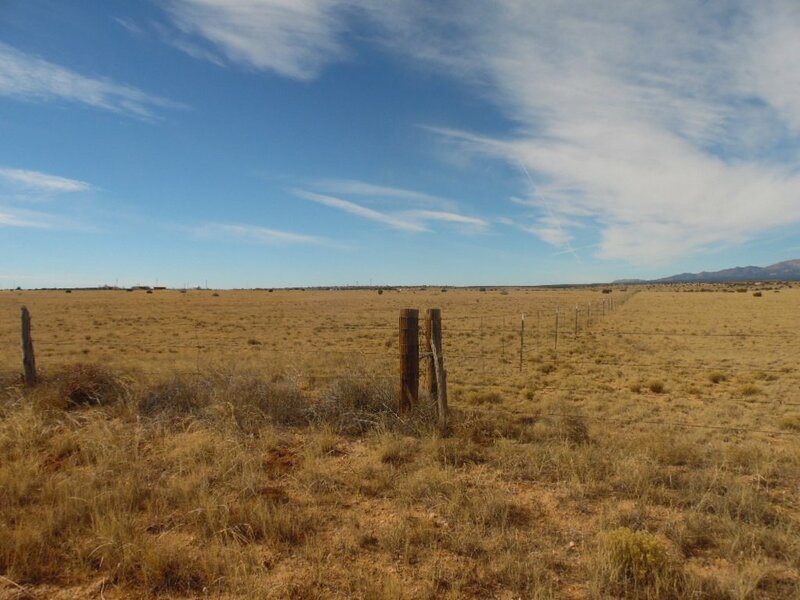 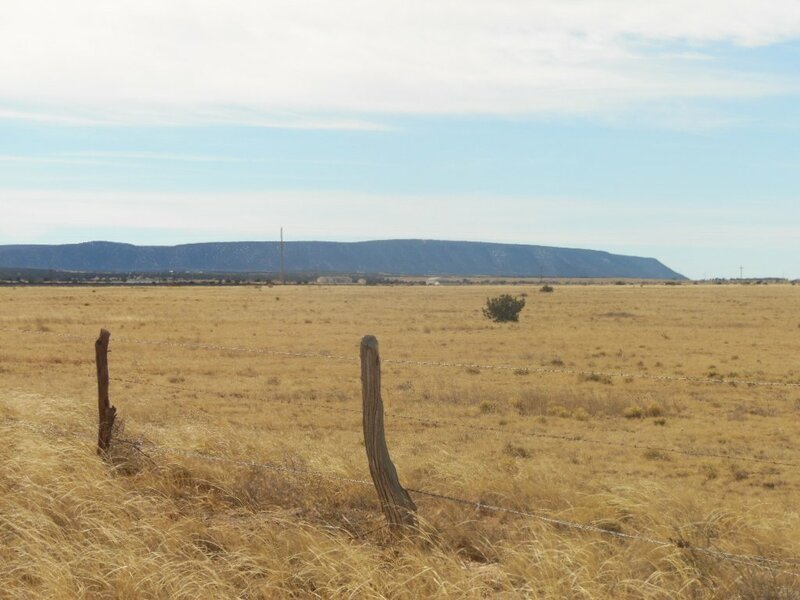 A nice 40 acres located 2 miles east of Mountainair, NM and 1/4 mile north of Highway 60. 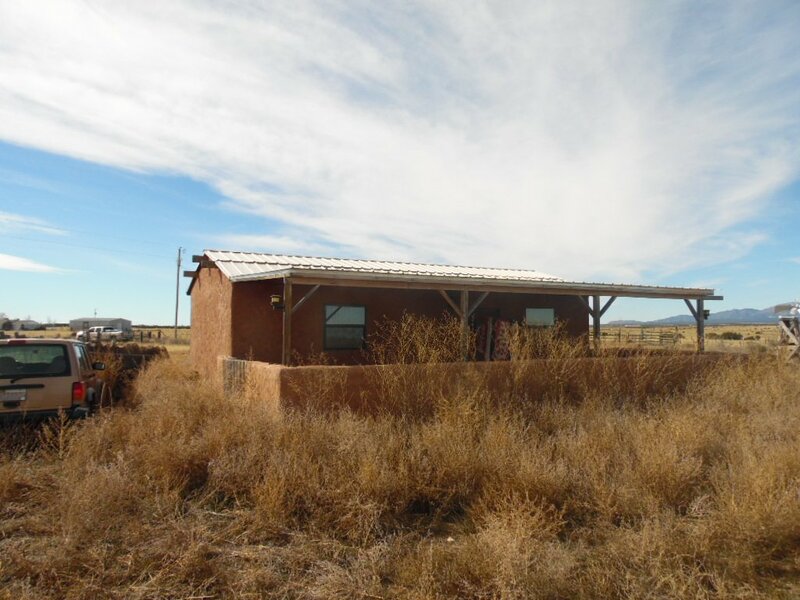 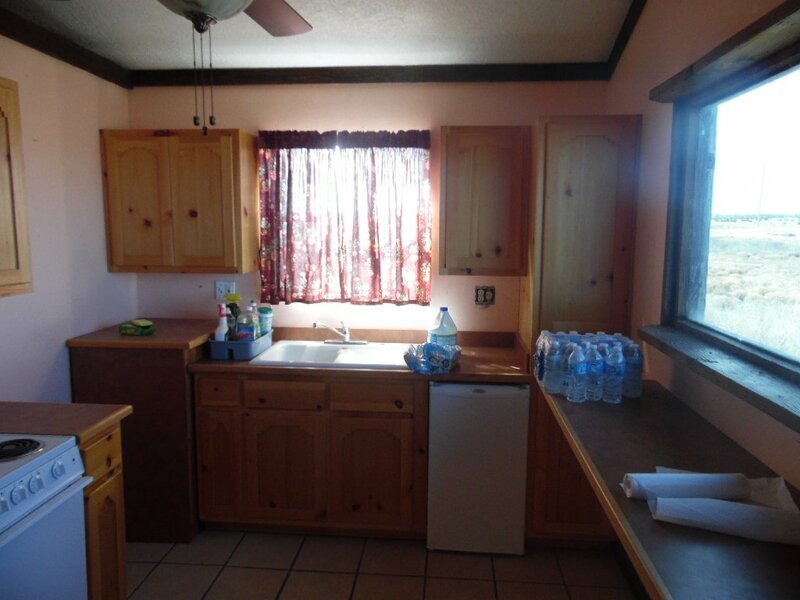 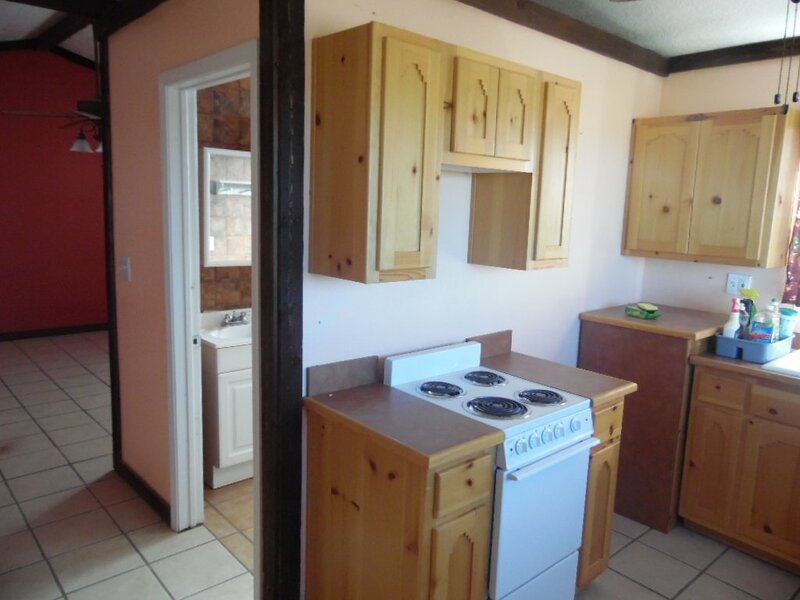 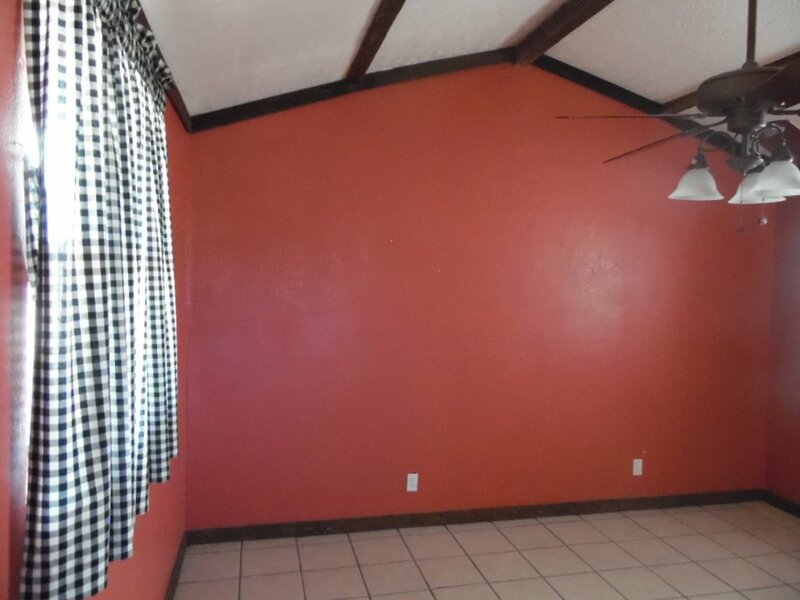 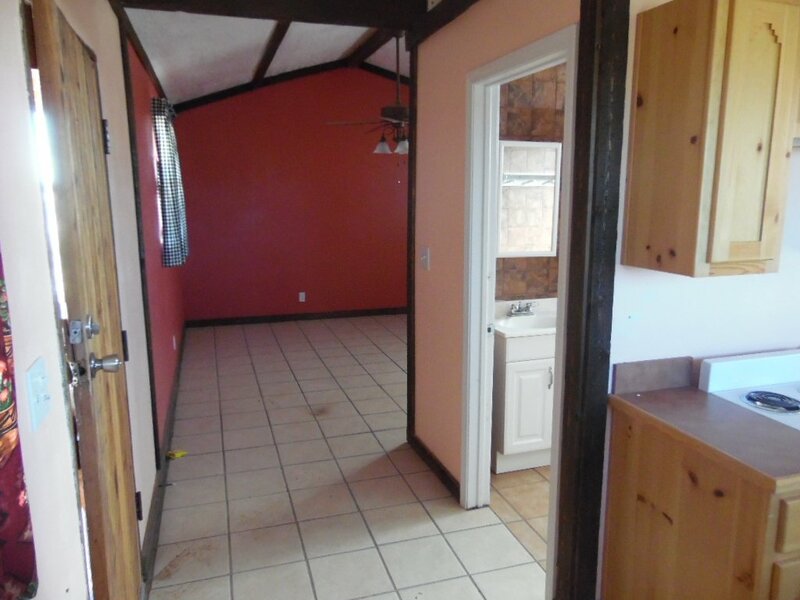 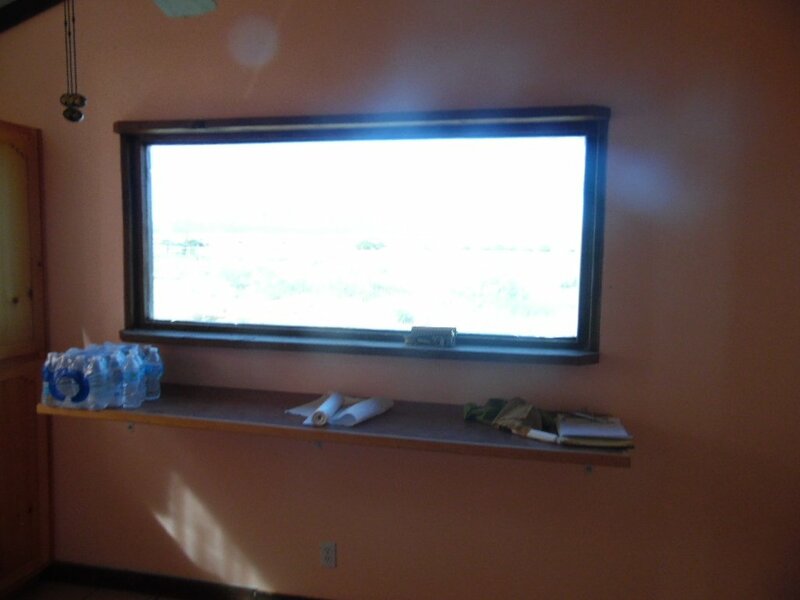 The property is completely fenced and there is also a small move in ready cabin. 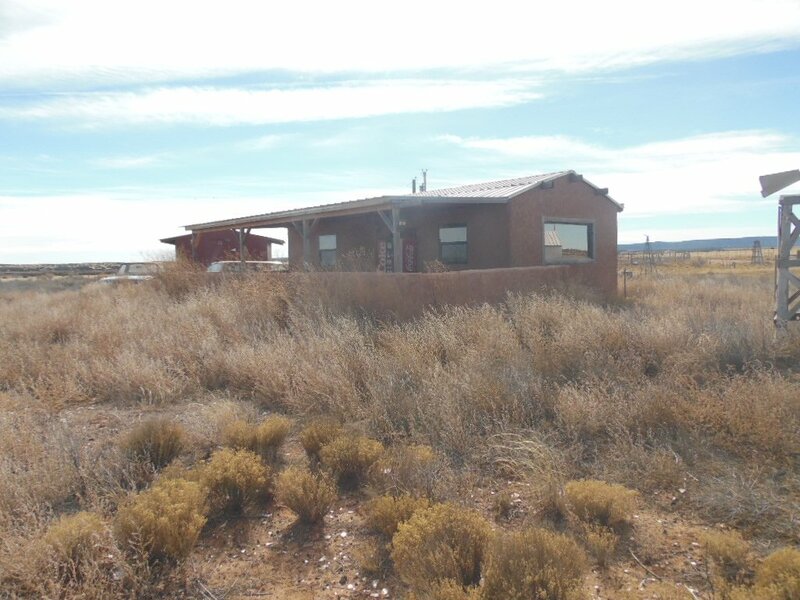 There is power on the property and a 1500 gallon water tank connected to cabin, water available in Mountainair, must be hauled. 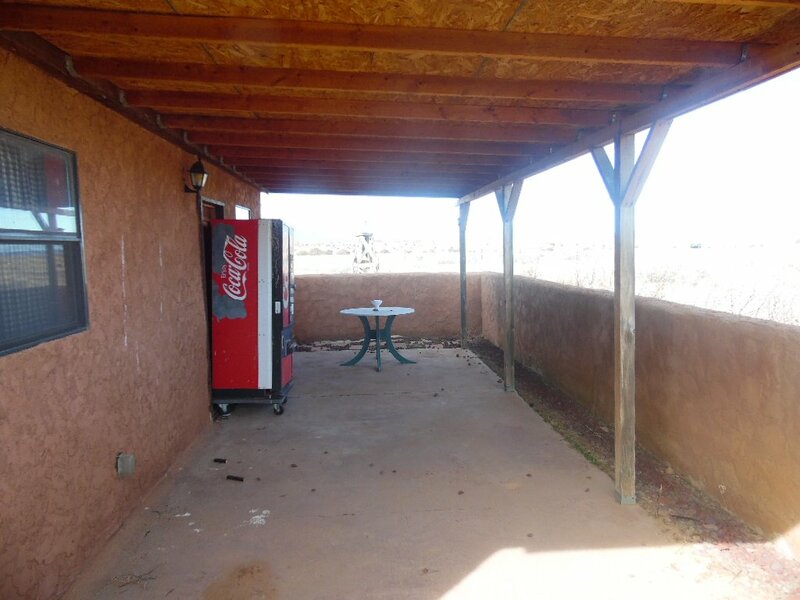 Asking $ 70,000. 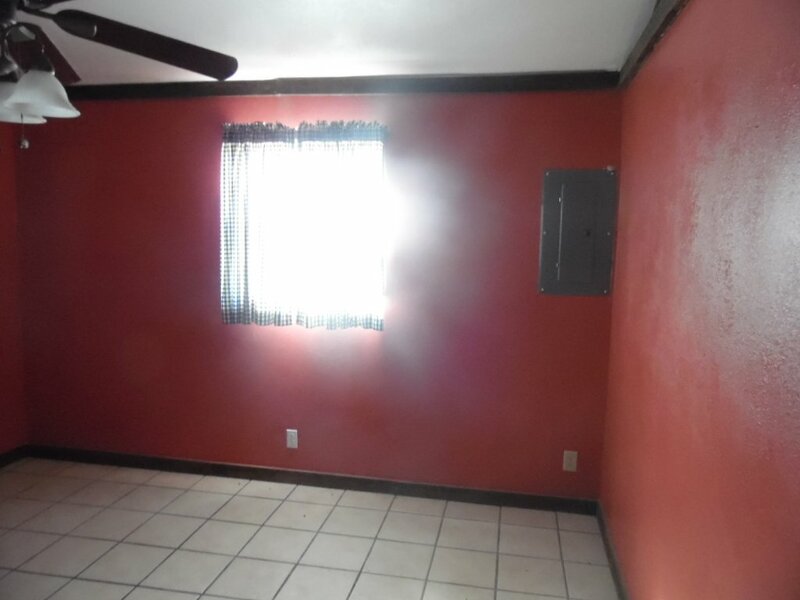 Cash or Owner finance.